The LVMH Group is the world’s largest luxury conglomerate owning highly recognizable brands including Fendi, Mercier and Louis Vuitton. 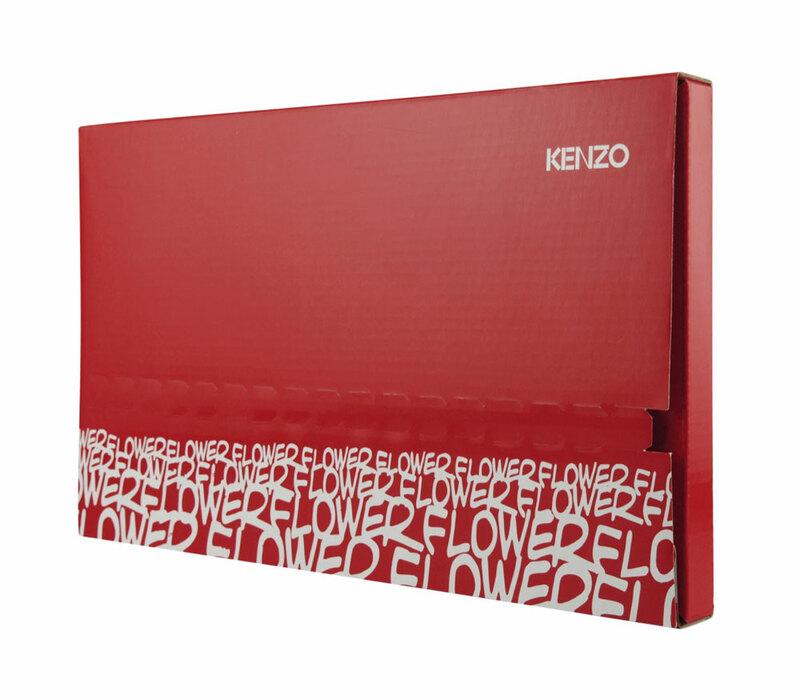 To maintain its status as the symbol of luxury and excellence, it is imperative that every brand maintain an advertising and marketing agenda that includes only the most sophisticated and well executed campaigns. 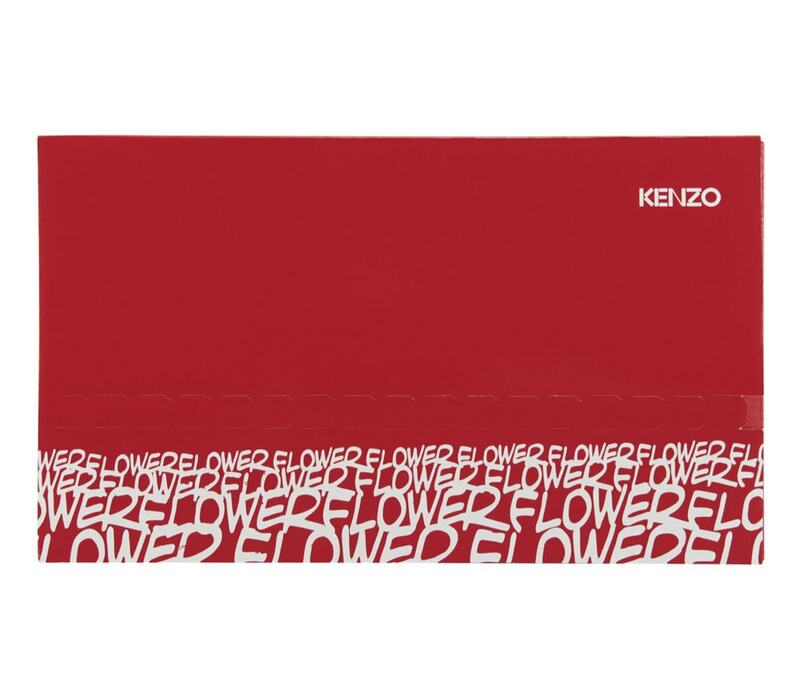 When LVMH was preparing to launch its new Kenzo perfume, it needed a marketing vehicle for the media that was both luxurious and rebellious to match the spirit of the new product, Flower Tag. 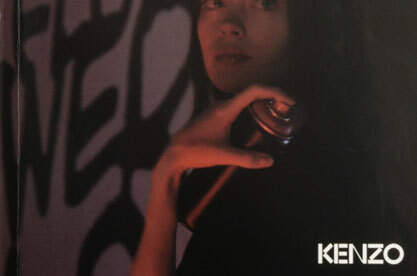 Americhip and LVMH worked together to create a cutting-edge and luxurious Video in Print® media kit built around the campaign theme of graffiti. 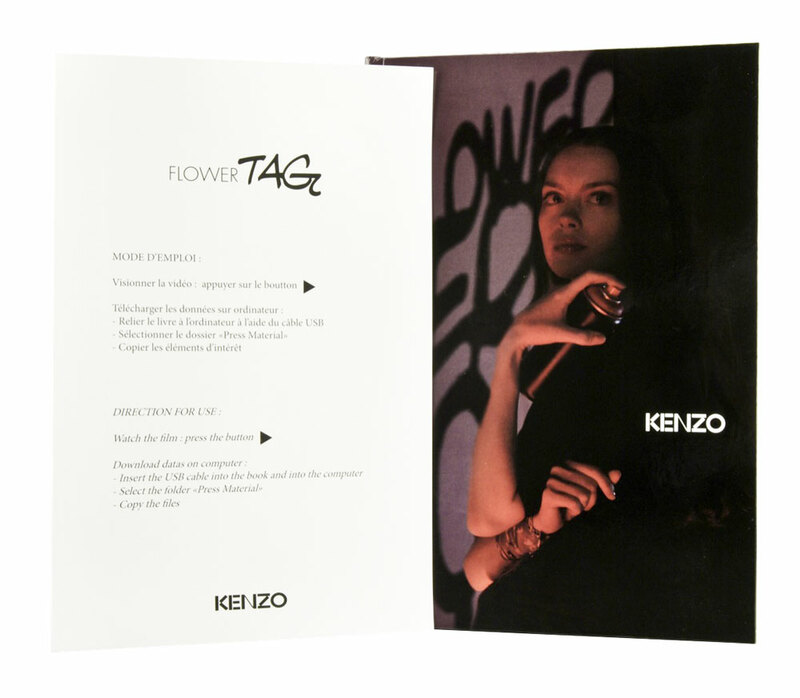 A 2.4” LCD screen was embedded in a case bound book that included a 20 page brochure outlining the story and inspiration behind the perfume. 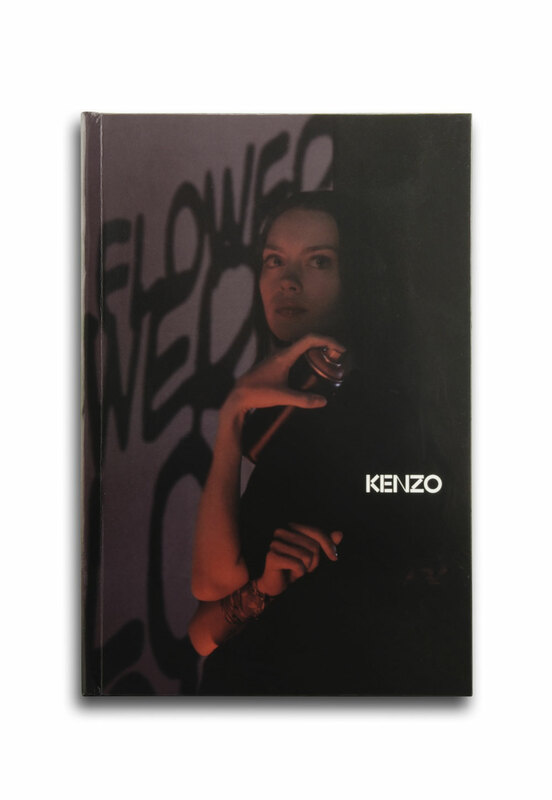 When the media opened the book, they were treated to high-quality Kenzo video advertisement. As a special twist, LVMH provided Americhip with additional video files that we embedded into our VIP® player which the media could access and playback on their computer. 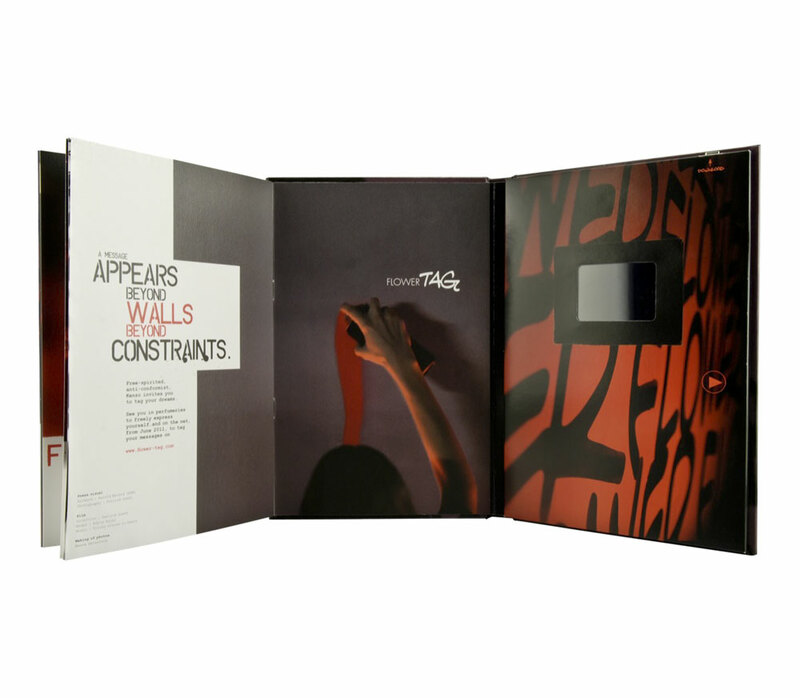 The result was a one-of-a-kind stylish press kit that provided information through multiple channels including print, video and the web all in one sleek book. 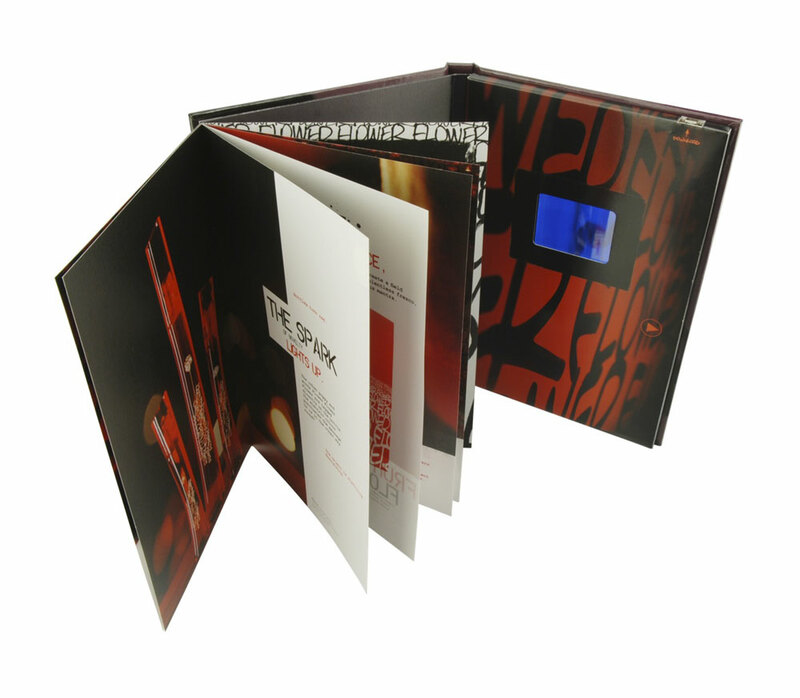 Printed on high quality uncoated paper, each component of the press kit reflected the highest standard of class and sophistication that is expected from the LVMH group of brands.